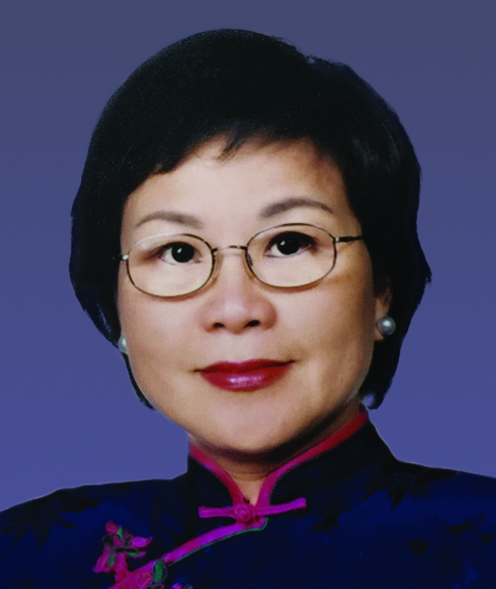 Ms Hung served as Executive Director of Cheung Kong Holdings from 1985 to 2000 and has then become Independent Non-executive Director. After stepping down from her leadership roles in real estate development, she has dedicated herself to voluntary services and public duties. Now Independent Non-executive Director and Chairman of Remuneration Committee of CK Asset Holdings Limited, she is also a member of Supervisory Board of Hong Kong Housing Society, Governing Committee of the PolyU Foundation and Honorary Vice President of Chinese Academy of Governance (HK) Industrial and Commercial Professionals Alumni Association.